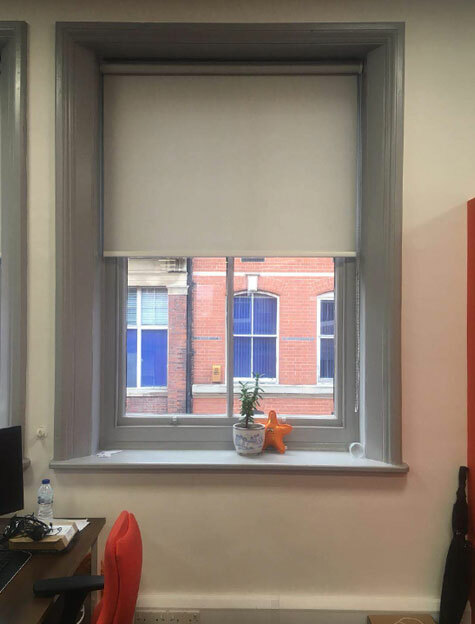 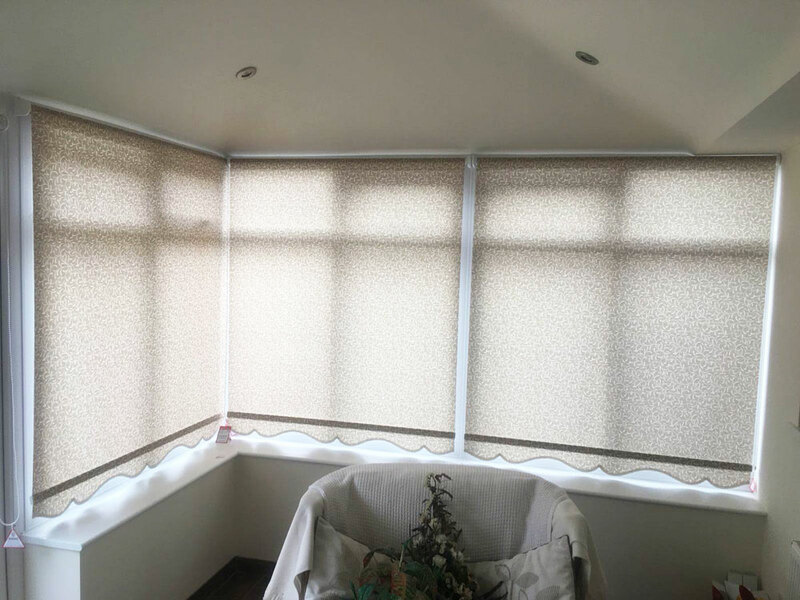 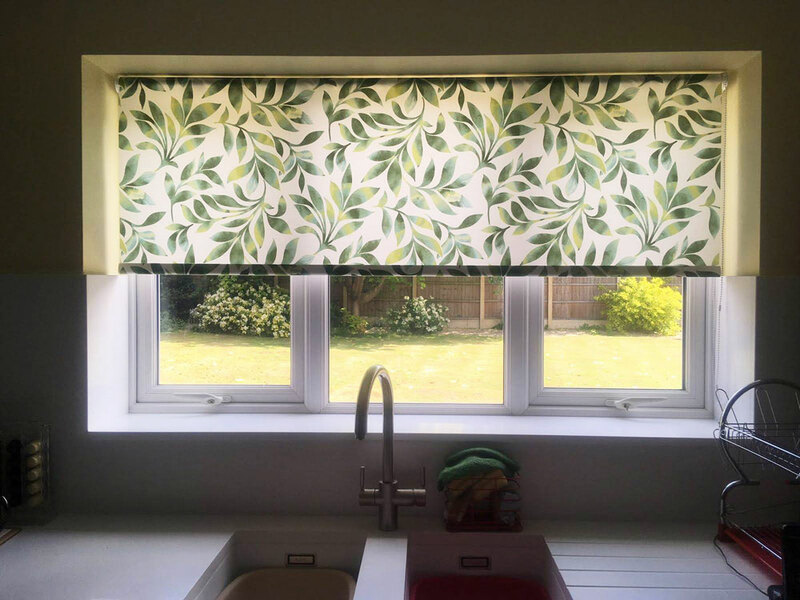 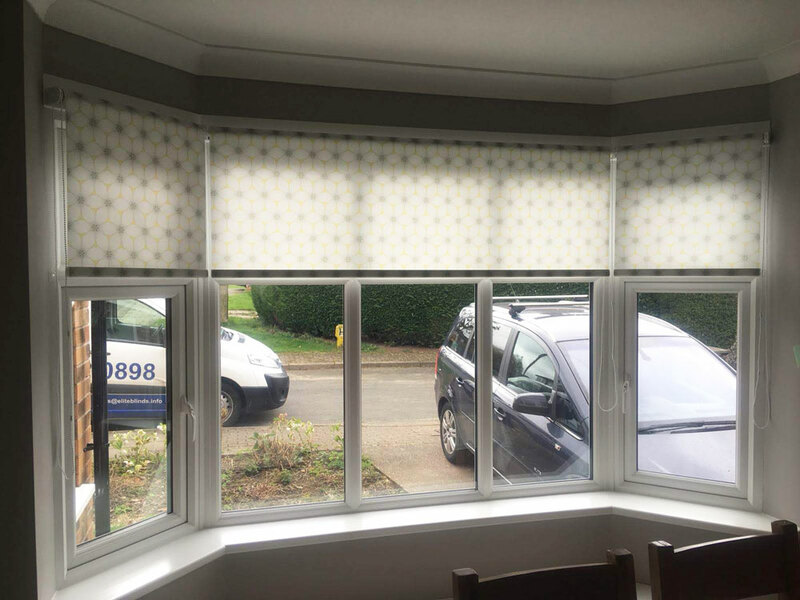 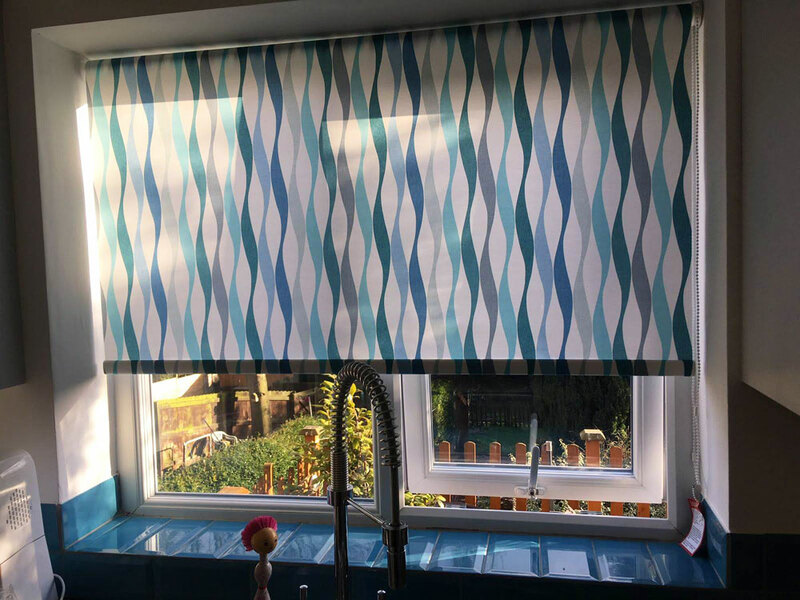 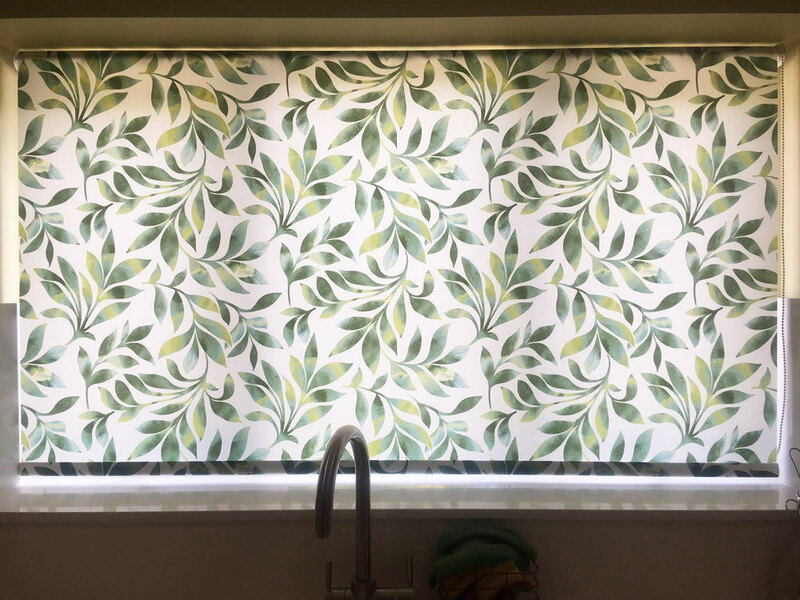 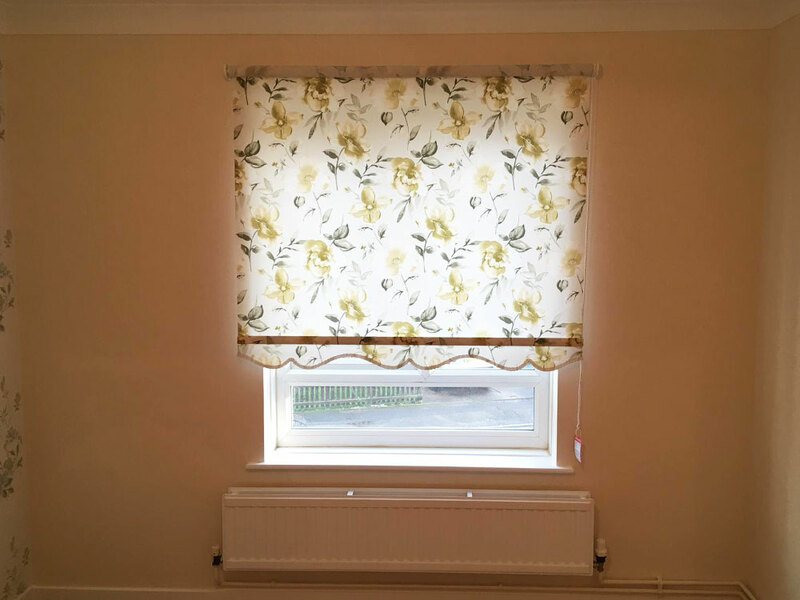 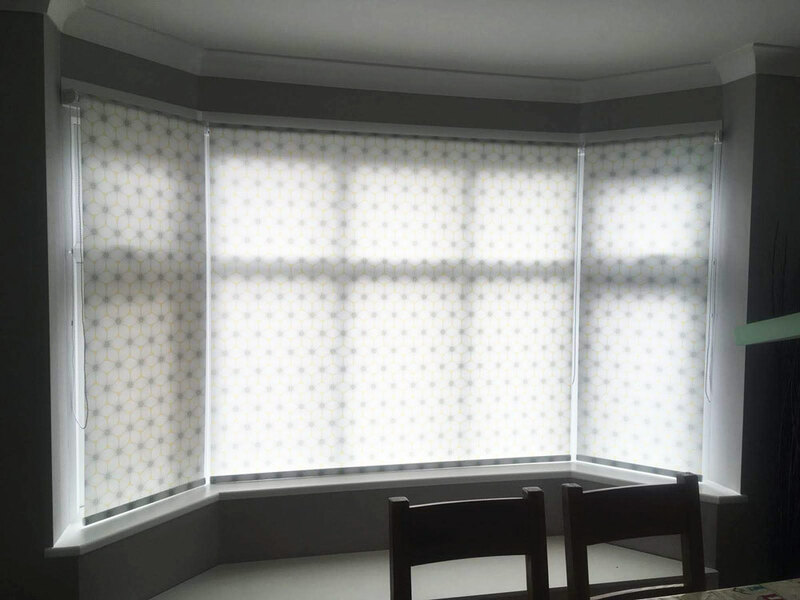 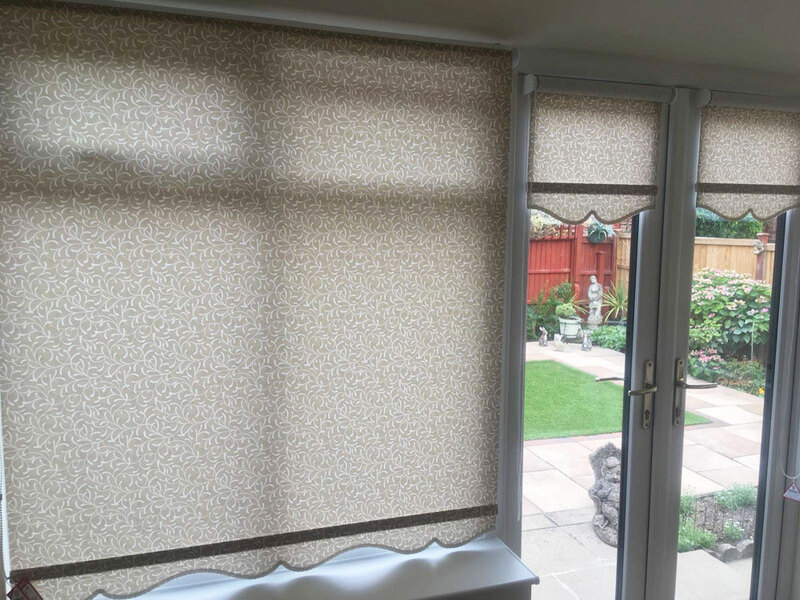 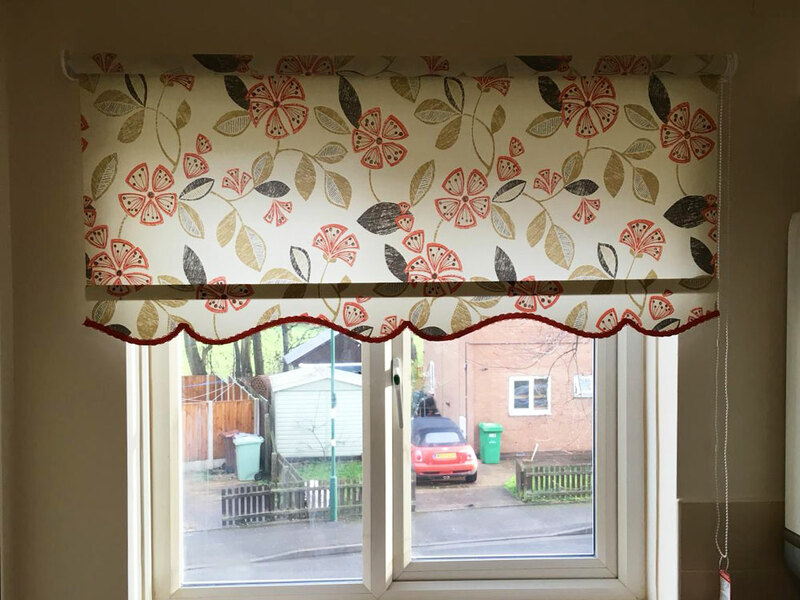 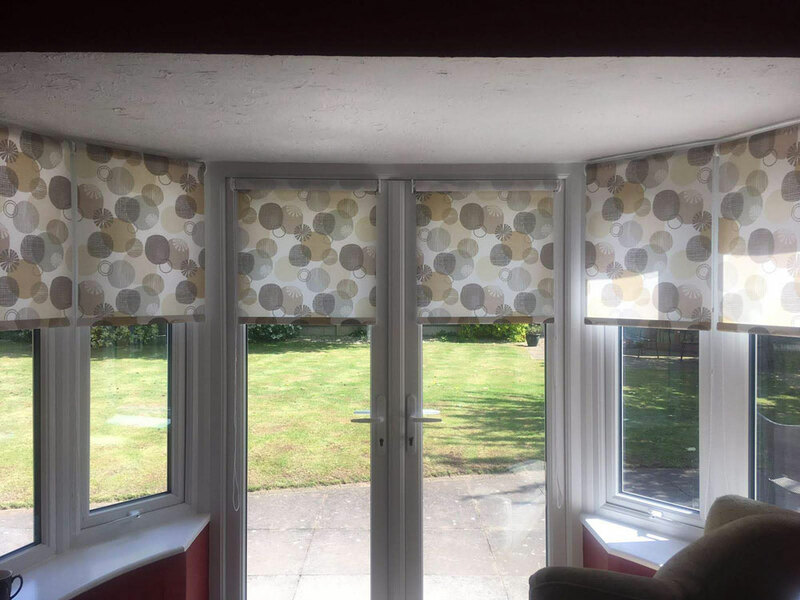 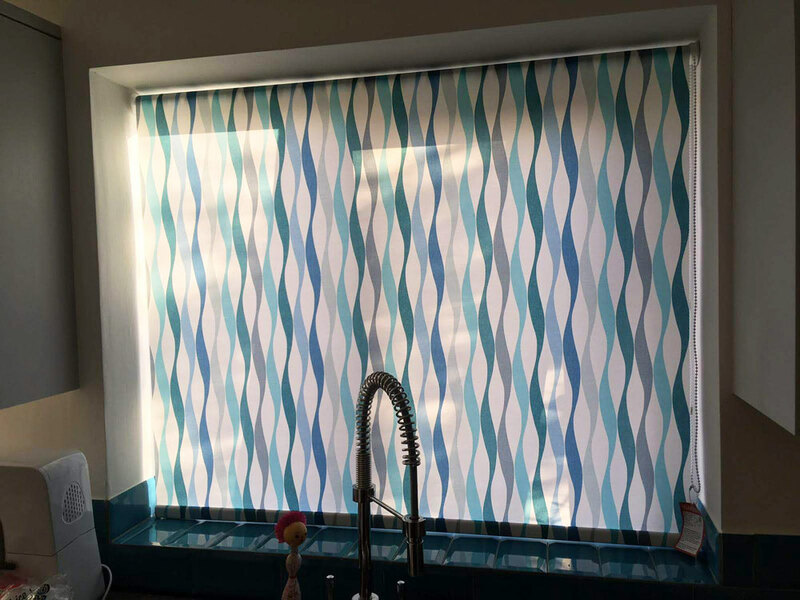 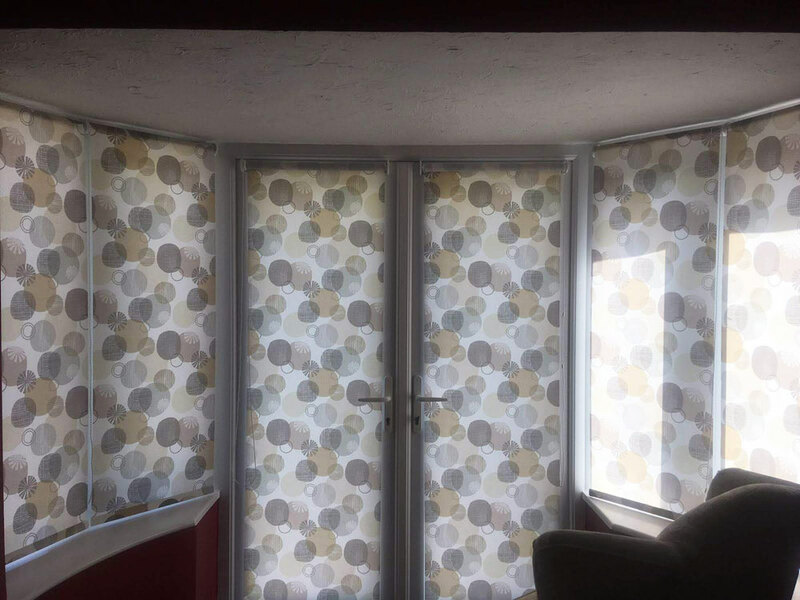 Its not just the fabric you have to choose with a roller blind. 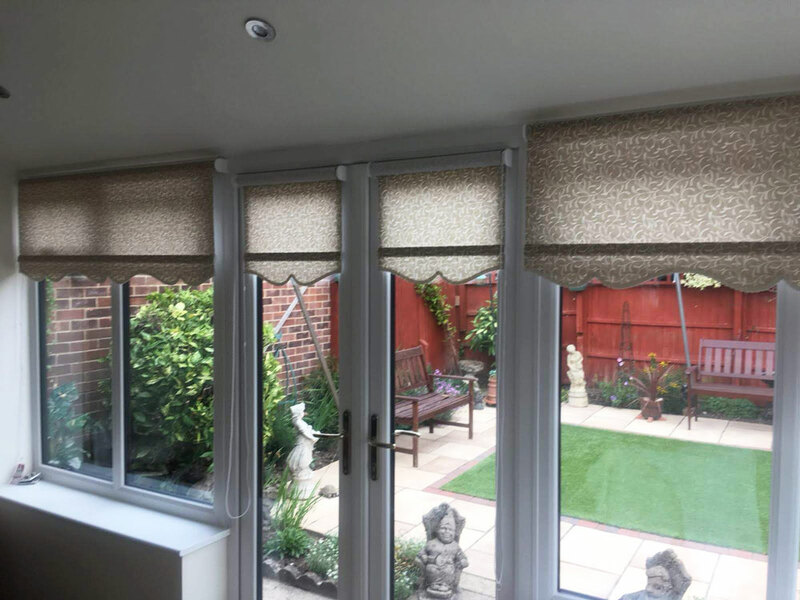 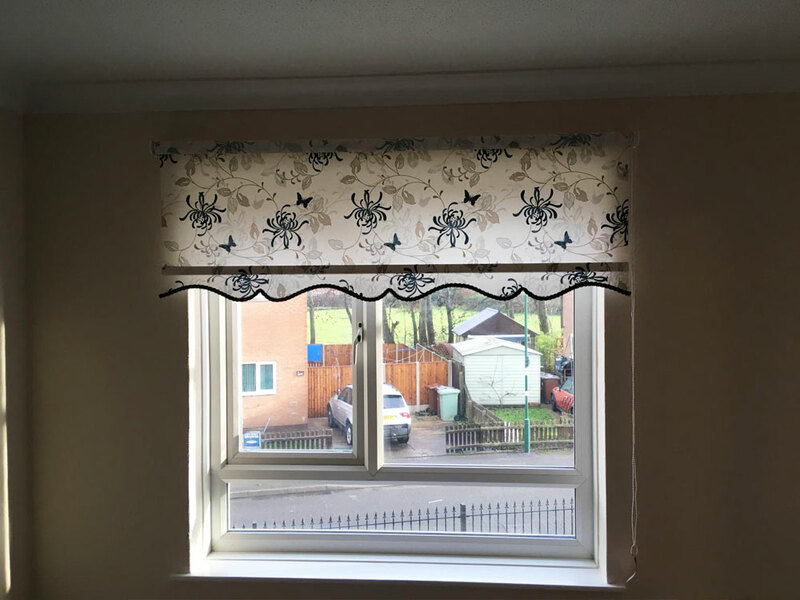 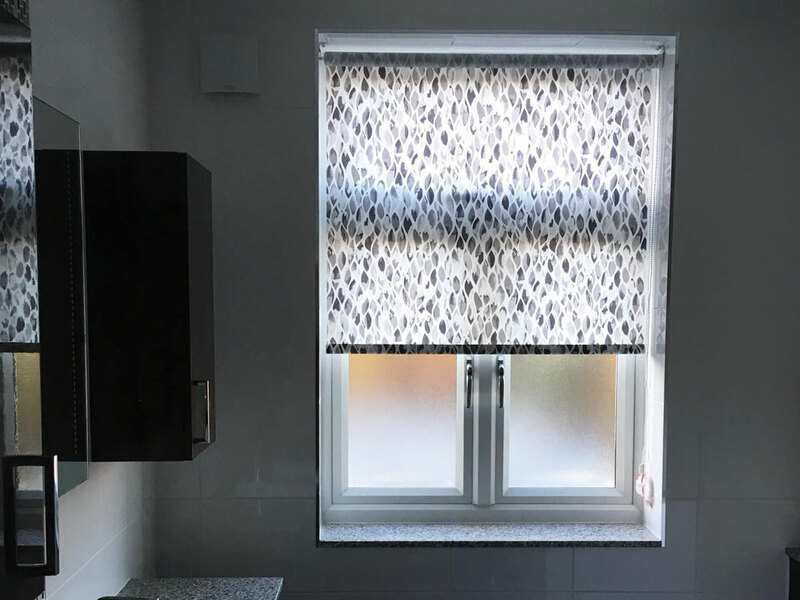 Or if you prefer to keep it simple we can simply cover the bar with fabric so it is the same as the rest of the blind or we have a choice of stylish aluminium bars available in white, silver or black. 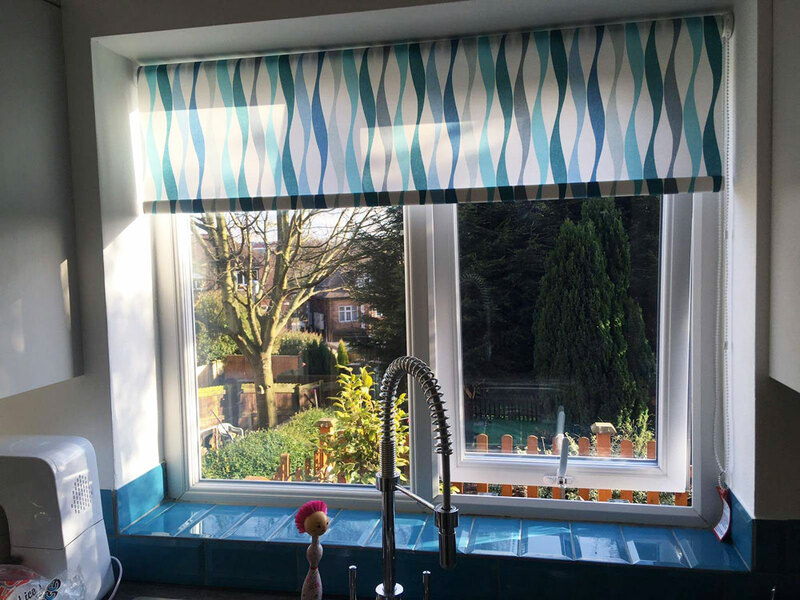 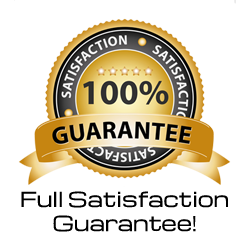 They are contemporary and easy to clean.